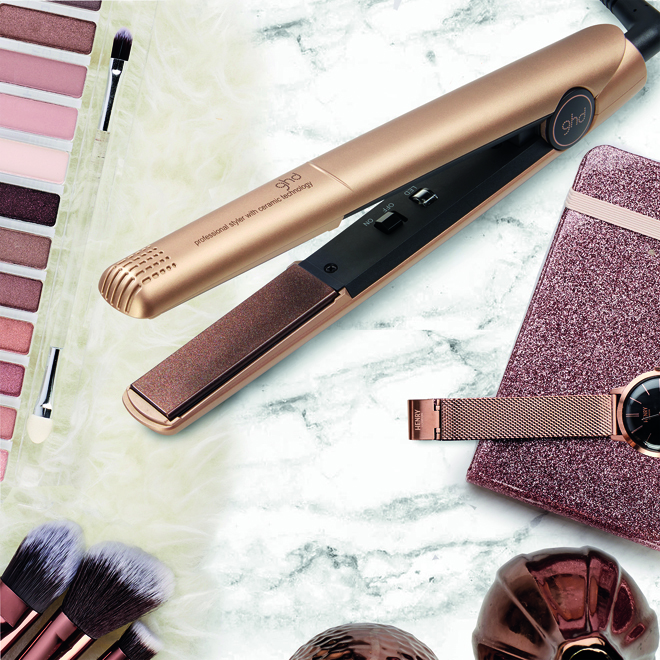 Think golden sands and shimmering earth tones, the ghd original styler is perfect for everyday styling. This classic hair hero features ceramic heat technology to style at the optimum temperature of 185ºC , for perfect results every time. Getting creative has never been so easy. The autofloating plates allow hair to glide through the styler, create stunning waves and curls, or sleek, straight hair and be the envy of your friends. One lucky reader will win a limited edition Earth Gold styler worth R2100! To enter, simply complete the form below and submit. This competition is open to SA residents only and closes at 23:00 on 28 February 2019. You may enter as many times as you wish if you would like to increase your chances of winning. The winners will be drawn from all the correct entrants and notified via email. This prize cannot be exchanged for cash. BeautySouthAfrica.com’s decision is final and no correspondence will be entered into. We will not share your information with any third parties. If winners do not respond to email notification within three days, another winner will be drawn. BeautySouthAfrica.com will supply all hampers to the delivery company in good order, but will not be held liable for the condition of hampers arriving at the winners’ chosen delivery address. Please allow six to eight weeks for delivery. If you have won a prize on BeautySouthAfrica.com in the last two months, you are ineligible to win this competition.